We also offer all of our patients free nitrous oxide to ensure a comfortable visit every time. 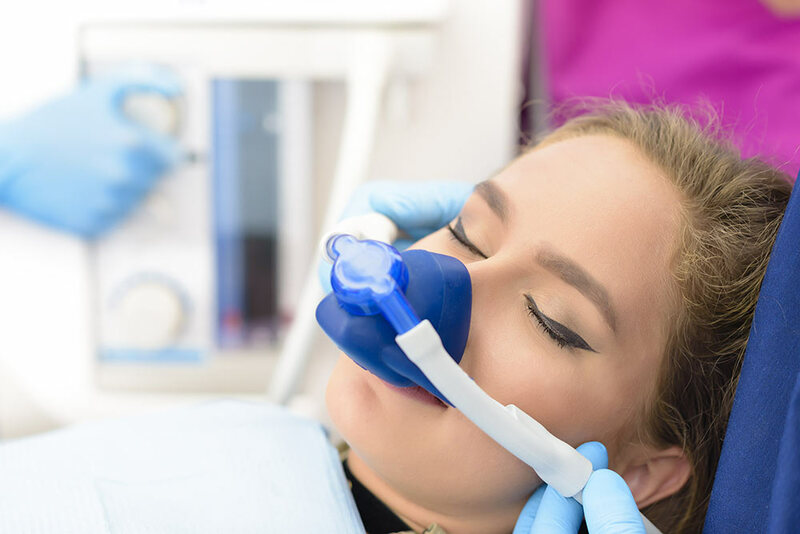 Nitrous oxide is a safe and effective gas that is mixed with oxygen and inhaled through a small mask that fits over your nose to help you relax. Nitrous oxide is sometimes called “laughing gas” and it is not intended to put you to sleep. You will be able to hear and respond to any requests or directions Dr. Lunn or the assistant may have. You breathe normally through your nose and the gas will make you feel calm and comfortable. The effects of nitrous oxide wear off soon after the mask is removed so that you can drive a car safely after your appointment.